Use to soak up oil off of your bowling ball or to wrap around the ball for extra protection in your locker or bowling bag. How do you clean them? Are they machine washable? 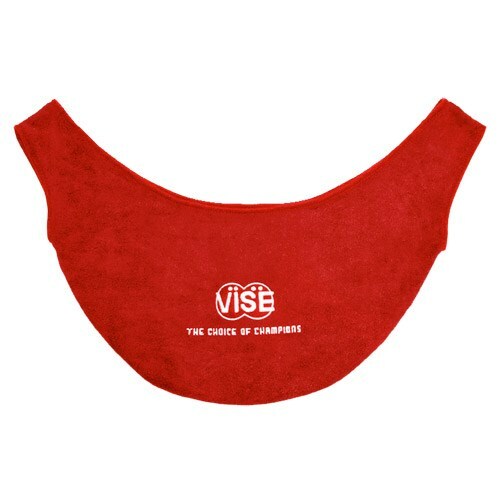 Due to the time it takes to produce the Vise See-Saw Microfiber Red ball it will ship in immediately. We cannot ship this ball outside the United States.